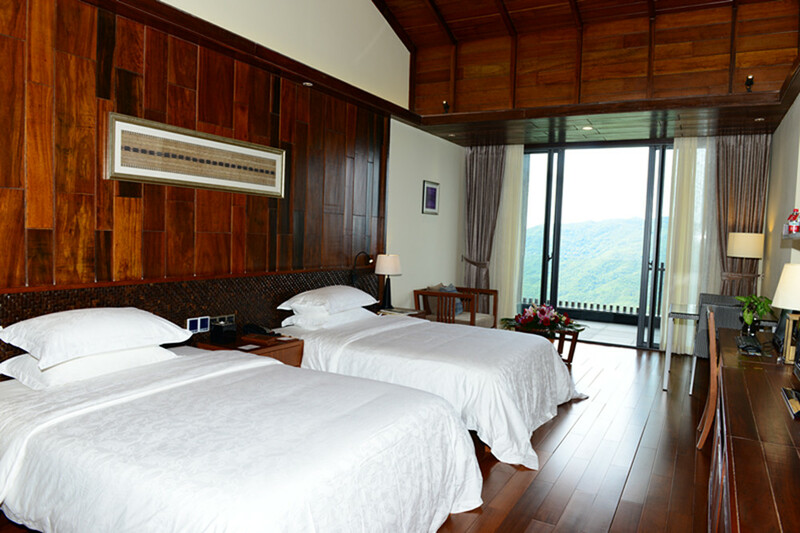 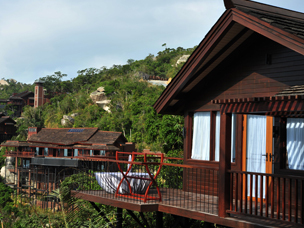 Sanya Yalong Bay Earthly Paradise Bird’s Nest Resort, a top forest resort in the world, is situated in Yalong Bay Tropical Paradise Forest Park, facing the sea surrounded by mountains. 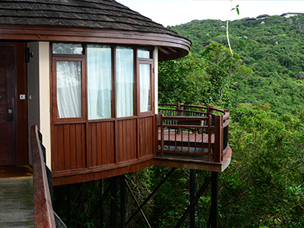 There are 210 villa guest rooms, which look like wooden bird’s nests smartly built in the tropical rainforest and on the sheer cliffs and steep mountains. 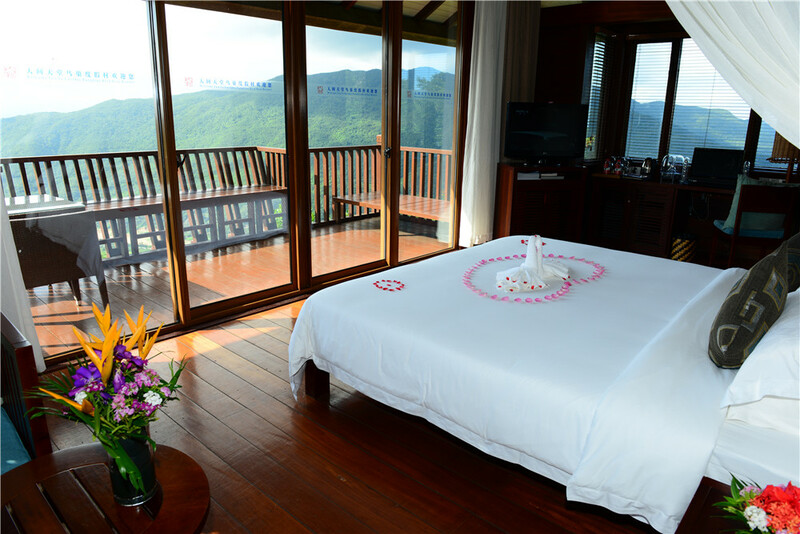 They are 210 dazzling pearls above Yalong Bay. 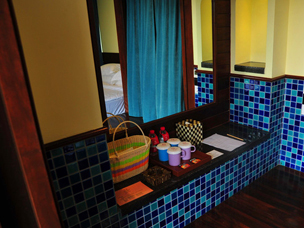 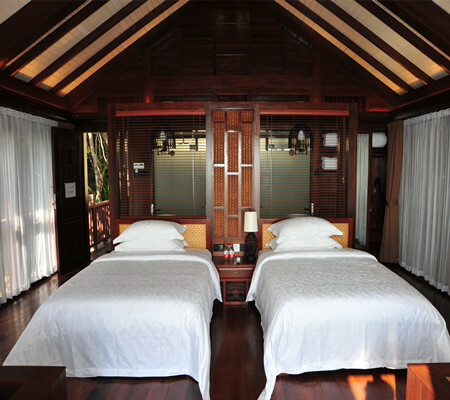 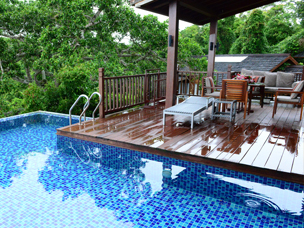 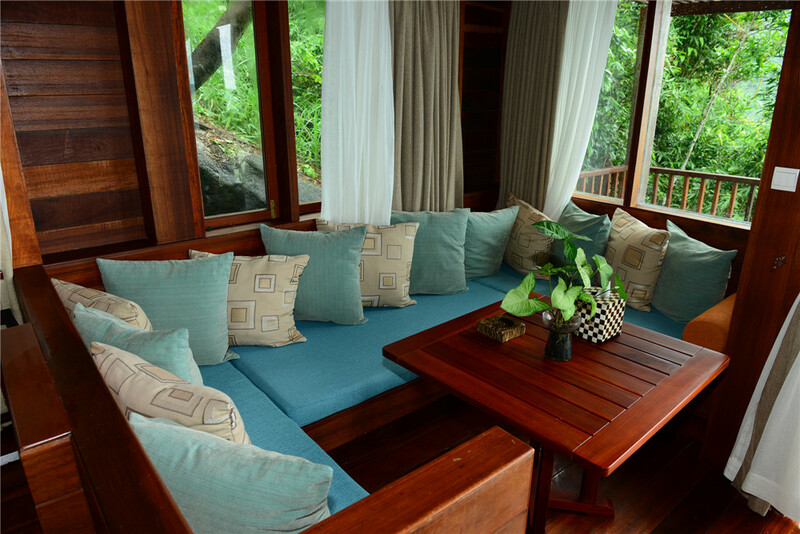 The buildings in the Resort features a tropical style for they are built with rosewood and natural materials imported from Malaysia, which make the buildings simple but magnificent, natural yet luxury.